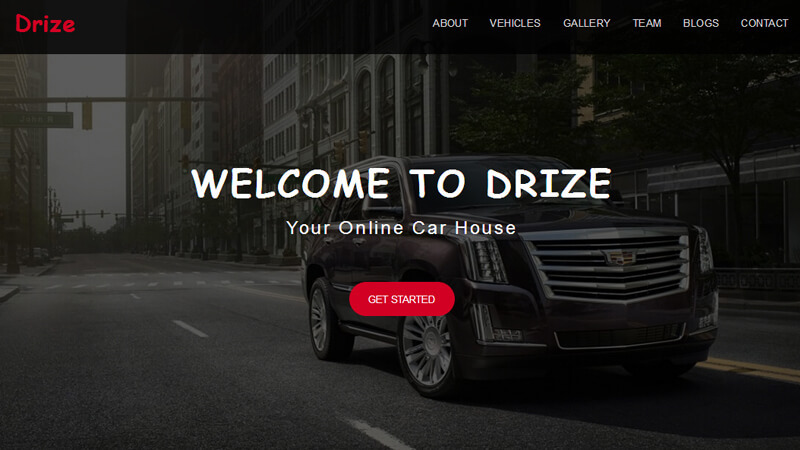 Drize is a professional responsive template for vehicle market. 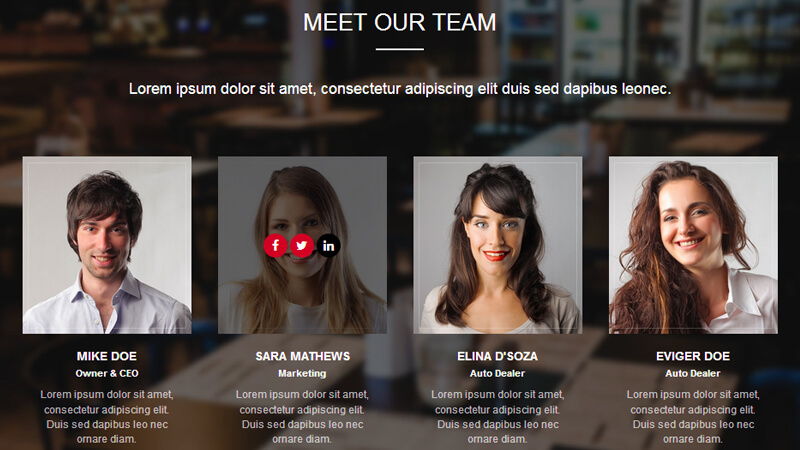 This template especially design for car sellers, dealers or auto motor retailers. 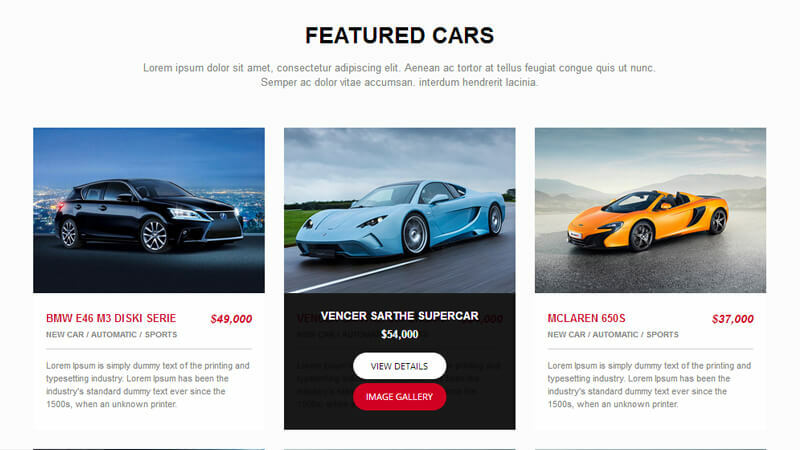 It includes all, whatever your business is small or large with fully car dealership functionality you have nothing more to do(HTML), it all includes in this package. Automobile have a unique front-end submission option with complete user’s account management. 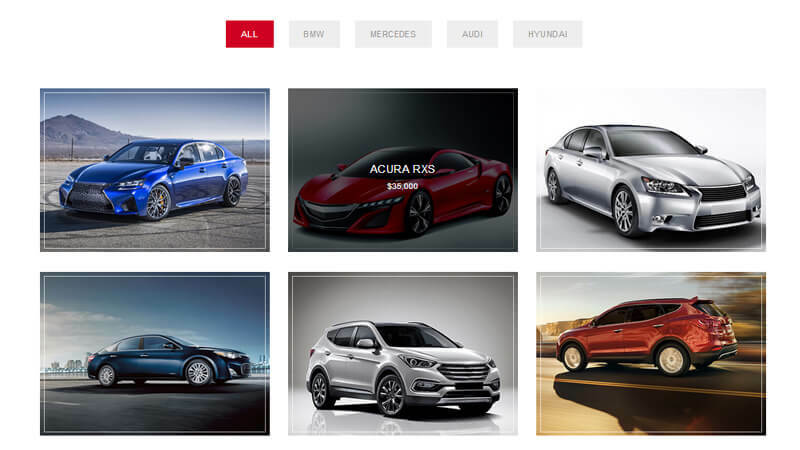 Users can purchase submission packages to submit vehicles for sale on your website. It includes 2 well inventory designed that is a breeze to setup and customize for your vehicle.